Our company name, PARCO, is the Italian word for “park.” Like a park, each PARCO location is a space where people come together to share time and space, where they can relax and have fun. 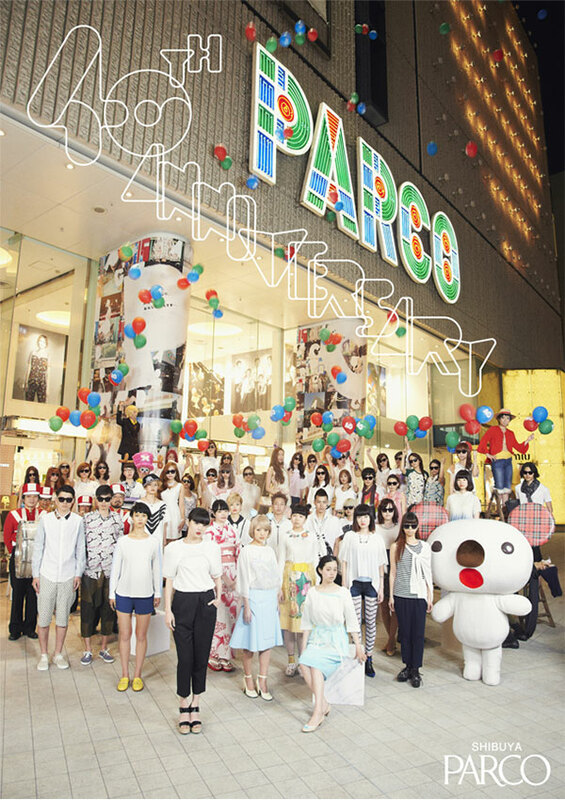 The “main characters” at each PARCO location are the people who gather there, that is, customers and retail shops. The role of PARCO as a company is to create stores that customers want to visit, and then visit again, and to strengthen the link between retail shops and customers. Our employees are constantly seeking out customer wants and needs in order to provide a space where people can feel happy and inspired, and working to meet those needs fully. 2013 Shibuya PARCO 40th anniversary event Customers, shop staff, models and performers participate in a fashion show held within the store.